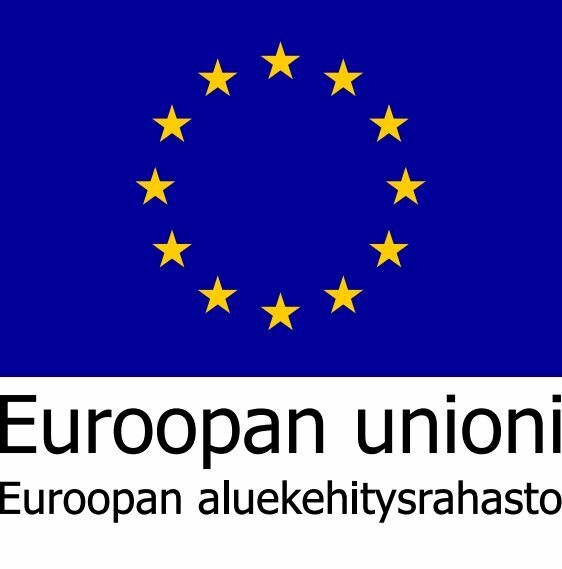 The University of Turku will arrange an innovation competition in May 2018, where our goal is to find opportunities to develop Finnish agriculture by utilising open data. This team-based competition is free for everyone interested in open data and/or agricultural development, regardless of professional and educational background. The teams can be formed beforehand or with help of the organisers in the kick-off event. The teams are free to choose the format of their work, which can be a new business model, application, web page, visualisation or other concept based on open data. The work can, for example, be related to field work efficiency, technical solutions designed for agricultural work tools and vehicles or enhancing the well-being of farm animals. You can use open data sources such as satellites, drones, readily available weather information and sensor data. The organisers will provide training for the competition topics and open data so the participation doesn’t require previous expertise. The Farm Hack will take place from Friday 25.5. 17:00 to Saturday 26.5. 20:00 in Tiedekeskus Tuorla, located at Väisäläntie 20, 21500 Piikkiö. 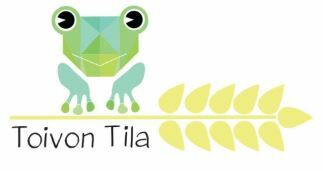 Free meals and accommodation will be provided to all participants at Hostel Tuorla. It is also possible to participate via remote connection. 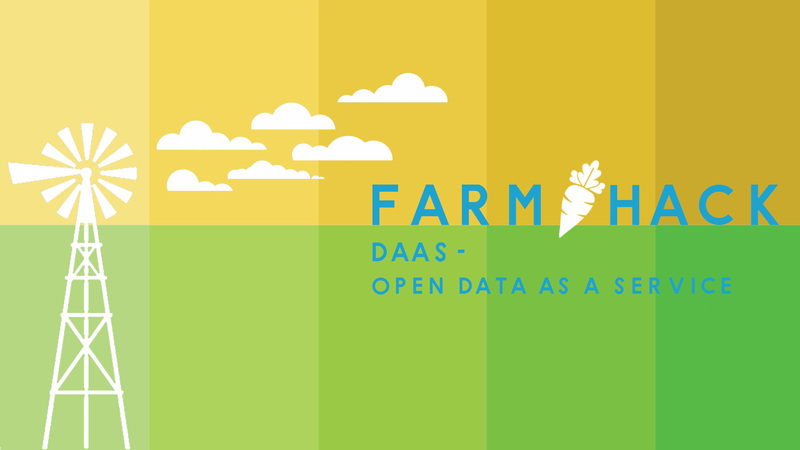 The Farm Hack is a part of Open Data as a Service project, funded by European Union.